Ellen Adarna is the new face of Nice Day Coffee. 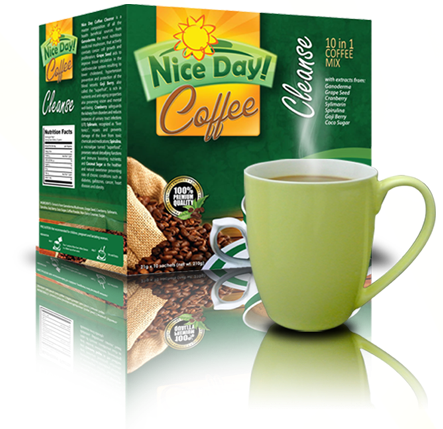 It comes in 3 variants; the Nice Day Coffee Cleanse which has 10 active ingredients that helps in cleansing the body, the Nice Day Coffee Slim, a 6 in 1 coffee mix that contains L Cartnitine and CLA Fat Burner which helps in shrinking the fat in the body, and the Nice Day Coffee White that will your skin a lighter and radiant complexion. Here is Ellen Adarna's Banned Coffee TV Commercial. Yes this is definitely hot but I don't think this is offensive for TV Viewers. Let me know your thoughts after watching this video! For more details about this product, check out Nice Day Coffee Facebook Page, Twitter and Instagram Accounts. - Coconut Sugar as the healthier and natural sweetener preventing risks of chronic conditions such as diabetes, gallstones, cancer, heart diseases and obesity. 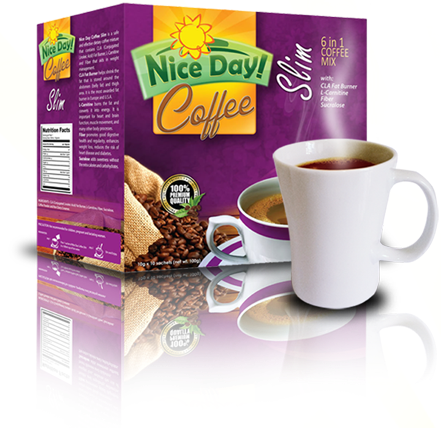 - Nice Day Coffee Slim is a safe and effective dietary coffee mixture that contains CLA (Conjugated Linoleic Acid) Fat Burner, L-Carnitine and Fiber that aids in weight management. - CLA Fat Burner helps shrink the fat that is stored around the abdomen (belly fat) and thigh areas. - Fiber promotes good digestive health and regulatory, enhances weight loss,reduces the risk of heart disease and diabetes. - Sucralose adds sweetness without the extra calories and carbohydrates. 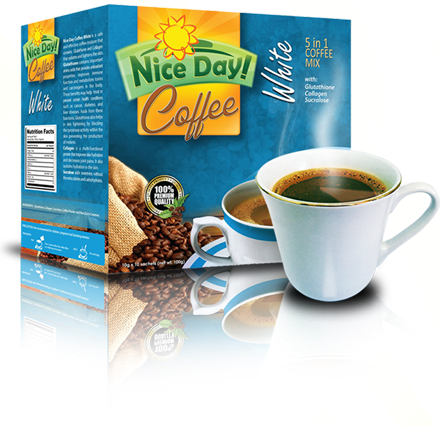 - Nice Day Coffee White is a safe and effective coffee mixture that contains Glutathione and - Collagen that radiates and lightens the skin. - Glutathione contains important amino acids that provides antioxidant properties, improves immune function and metabolizes toxins and carcinogens in the body. - These benefits may help treat or prevent certain health conditions such as cancer, diabetes, and liver diseases. - Collagen is a multi-functional protein that improves skin hydration and decreases joint pains. It also sustains hydration in the skin; Sucralose adds sweetness without the extra calories and carbohydrates. Can I take other slimming capsule while drinking nice coffee? ?